Grant Ginder's second novel, “a sensitively observed story about storytelling” (The New Yorker), takes readers on a twenty-first century road trip that "should appeal to fans of Junot Diaz and Michael Chabon" (Booklist). FINN McPHEE EDITS A REALITY TV SHOW. His father, Colin, is a screenwriter. Both are adept at spinning fictions, a skill passed down to them by McPhee patriarch Alistair, whose wild yarns never failed to capture Finn’s youthful imagination—even as they cast a fragile veil over a past marked by devastating loss, unbearable love, and an incessant longing for a life whose heroic proportions could measure up to the breathtakingly vivid color of Alistair’s dreams. As Finn embarks on a road trip across America with his best friend, Randal, and a three-legged cat named Mrs. Dalloway in a last-chance bid to make his grandfather’s dreams come true, he will finally learn that the truth, though not always stranger than fiction, can sometimes make the best story of all. Grant Ginder is the author of This Is How It Starts. 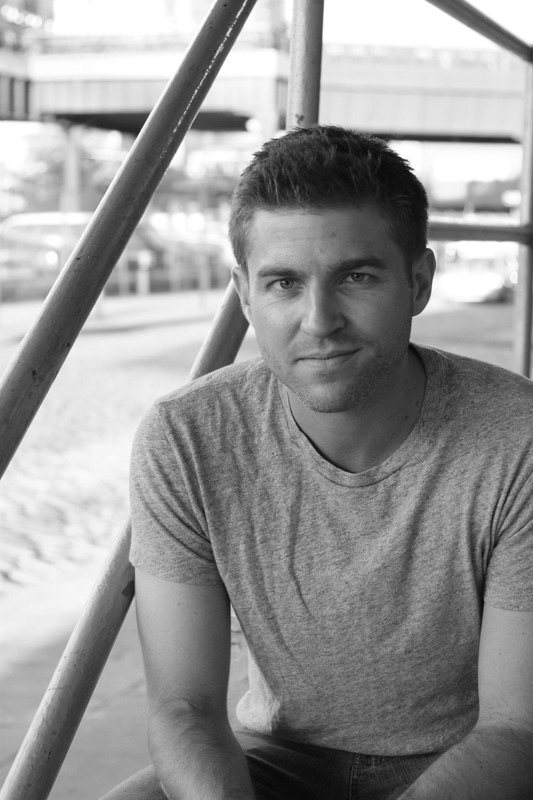 He received his MFA from NYU and lives in New York City. "A sensitively observed story about storytelling." 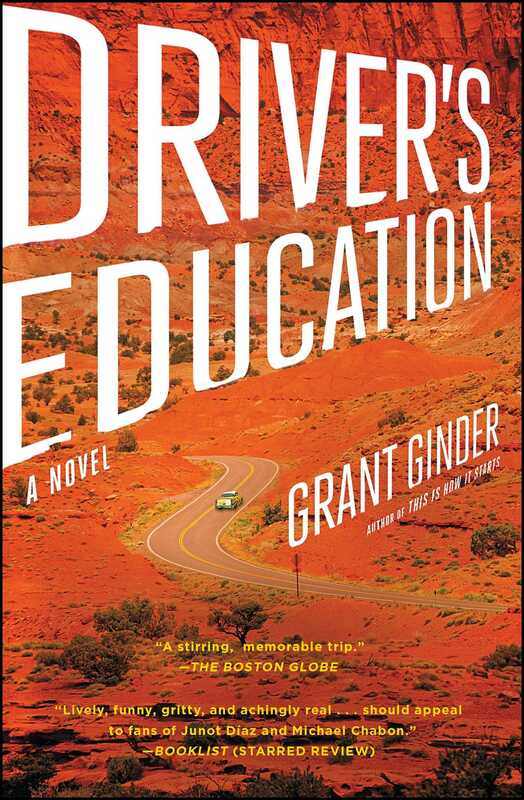 "Part fairy tale, part picaresque, part coming-of-age tale, Driver's Education blends reality and the imagined in a sentimental brew about the stories that bind generations." "Ginder, author of the novel This Is How It Starts, conjures an exciting cross-country journey, and an even more exciting journey across the lives and memories of a family."